DotA 6.75 Map contains new heroes, items and other important changes. Description: IceFrog’s DotA series v6.75 map for Warcraft 3 Frozen Throne. Read DotA 6.75 Changelogs. Warning: They are huge! – Please report any Dota 6.75 bug/glitches to IceFrog. He’ll release Dota 6.75b/c/d to address them. 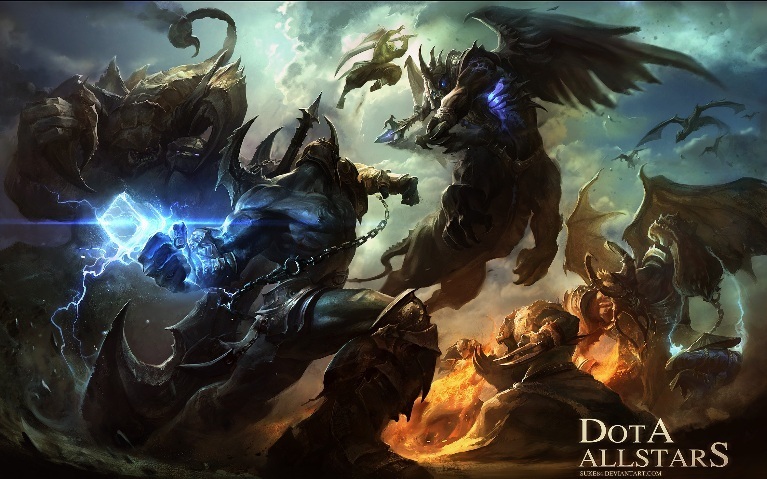 – DotA 6.75 AI will take time to release according to the number of changes.